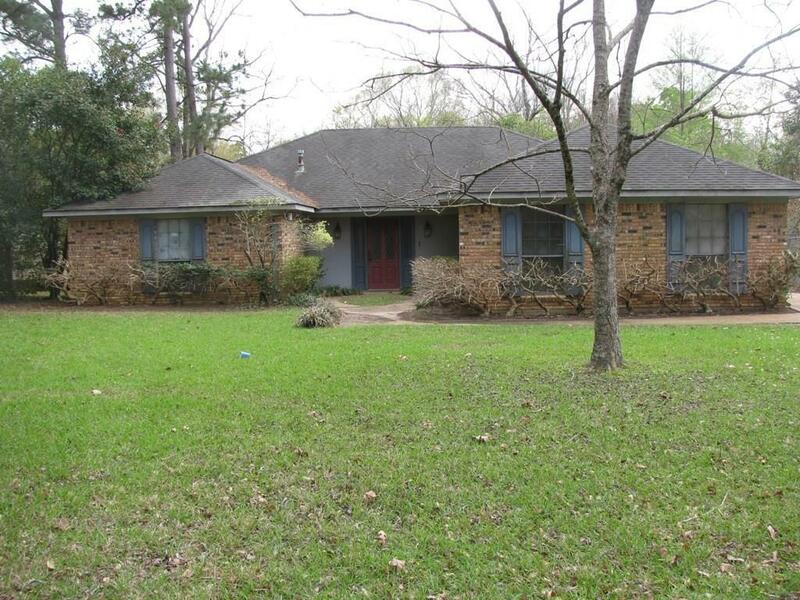 Great 3 bedroom, 2 bath home in a quiet neighborhood. 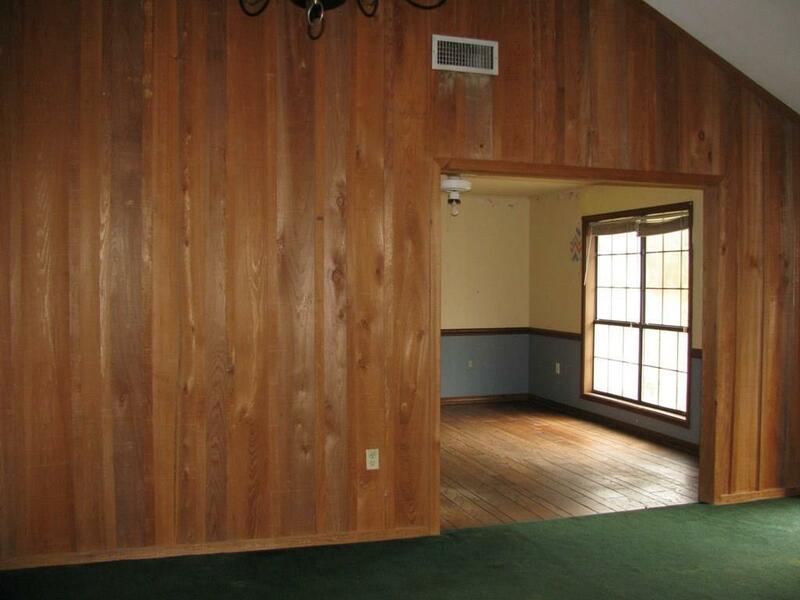 Complete with a bonus room or 4th bedroom! 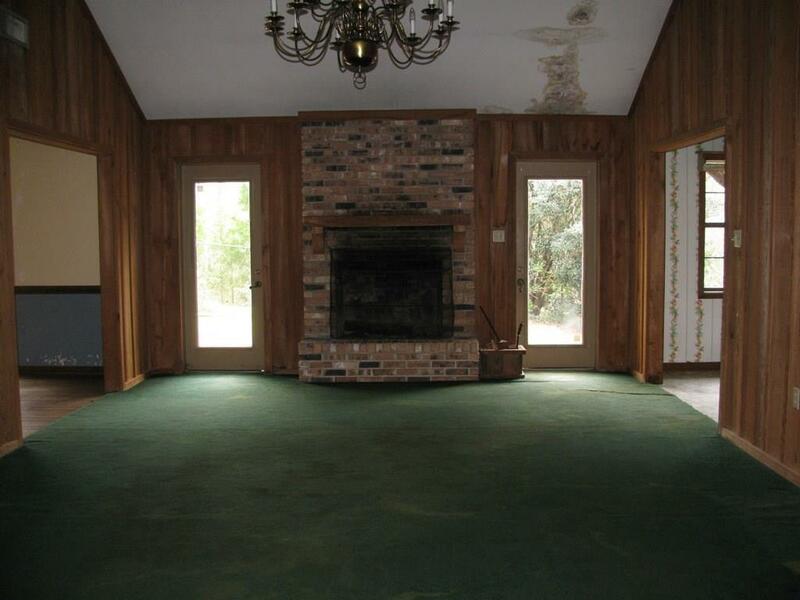 Living room has a wood burning fireplace and vaulted ceilings. Kitchen has a large walk-in pantry and plenty of cabinets for storage. 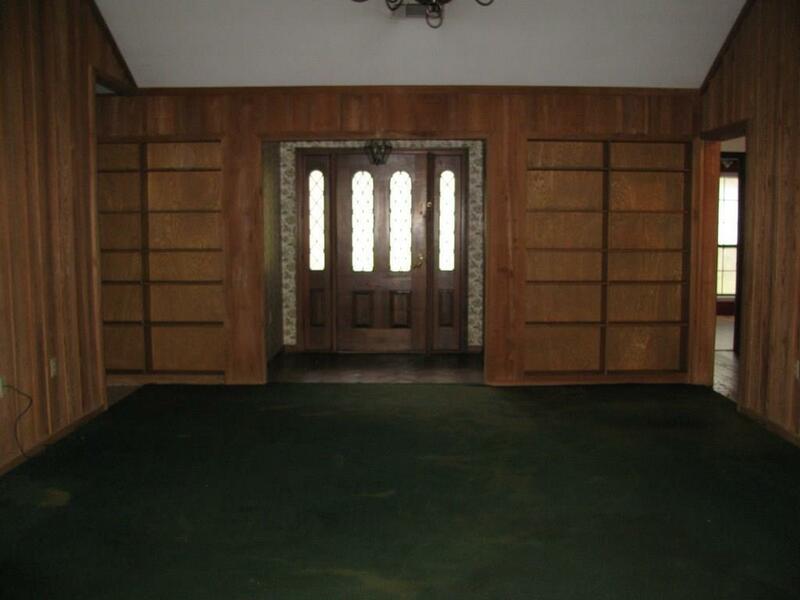 All bedrooms have a walk-in closet including the master suite with his and her closets. Situated on a large corner lot with fenced in back yard and in-ground pool. There is also a separate fenced area for a pet, a green house, and patio space. This home is a must see! Listing provided courtesy of Steve Axsom of Bolton Realty.